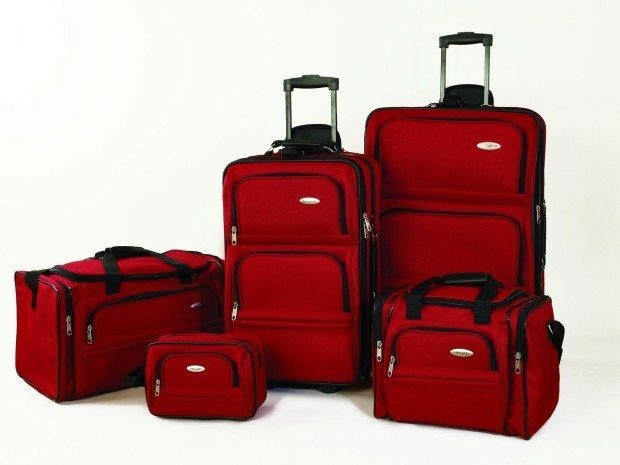 Samsonite 5 Piece Nested Luggage Set Just $78.52 PLUS FREE Shipping! Down from $250! You are here: Home / Great Deals / Amazon Deals / Samsonite 5 Piece Nested Luggage Set Just $78.52 PLUS FREE Shipping! Down from $250! This is a great deal! You can get Samsonite 5 Piece Nested Luggage Set for just $78.52 PLUS FREE shipping! Down from $250! Right now it’s on sale for $112, but when you use code: 30FORFALL at checkout the price changes to $78.52 plus your tax! 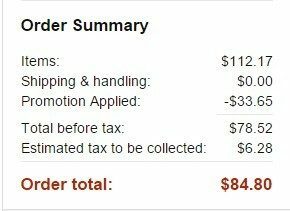 I was not able to take advantage of this offer on Amazon. When I put in the code 30FORFALL it said it wasn’t a good code for my order. Sorry about that, they apparently removed that code :/ I used it today.